So you want to find your dream job, what’s stopping you? Are you stuck in a rut at work and do you need a change but don’t know what you want to do? Maybe you’re unhappy at work and ready to move on but can’t decide where to go. Are you looking for a change in career and not sure what career to choose? Are there particular issues you are passionate about? What get’s you excited. 2) What comes naturally to you and when do you feel in a great state of flow? Mihaly Csiksgentmihalyi describes Flow, The Secret to Happiness in his TED Talk. Which experiences have you found the most fulfilling? And why? This can be in and out of work etc. It helps to understand what you don’t like so also write down experiences you haven’t enjoyed. And why? What do you think you’re good at and what do others say you’re good at? Why is that? Are there specific times when your strengths have been put into action? 4) What are your values? What do you believe in? What types of people do you want to work with? What’s important to you at work? And why? Maybe you value work-life balance or freedom to work from home sometimes. Maybe you appreciate social responsibility, loyalty, openness or honesty etc. This is an excellent question for identifying which companies would be great to work for. Choose a company that has similar values to you. 5) What is your longer-term ambition? Do you want to do more of the things you love doing, or you are passionate about? Do you want to have a role that uses more of one of your strengths? Think big, if you were asked to do a TED Talk in 10 years time what would you dream it would be about? 6) Which careers, companies and roles are closely aligned with your passions, flow, strengths, values and longer-term ambition? It helps to share the above with your family and friends and get their opinions too. They may have some great ideas for careers, companies, and roles that you may like that you haven’t thought of. Play around with this and revisit it. Sometimes writing it down on a table can help too. 7) Now, what can you do in the next week, month and three months to head towards the career, company, and role that you want? Do you need to update your resume, network to look for opportunities, find some training to upskill? Also, consider what may get in the way of these and work through to resolve. 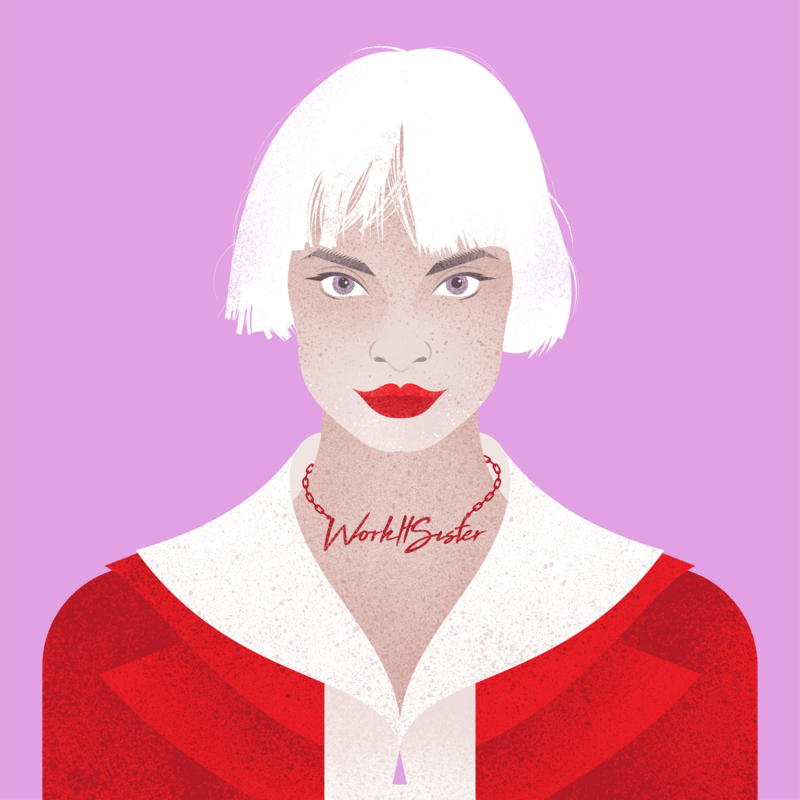 You'll also be joining our awesome mailing list to receive the latest news from Work It Sister! Thank you! Now please head over to your email so that you confirm your subscription. If it doesn't arrive then please check your spam folder. Here at Work It Sister, I’ll help you to be career confident and become a perfect candidate and get noticed by recruiters. I’ll show you how to write an amazing resume, raise your game online with a fantastic Linkedin profile, increase your job search success and get you ready to interview to get the job you want, get a promotion or move up the career ladder. 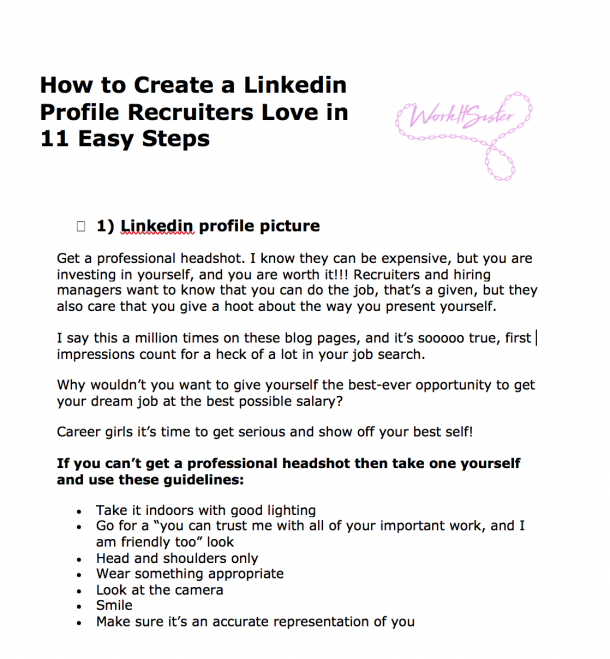 How to Create a Linkedin Profile that Recruiters Love in 11 Easy Steps! 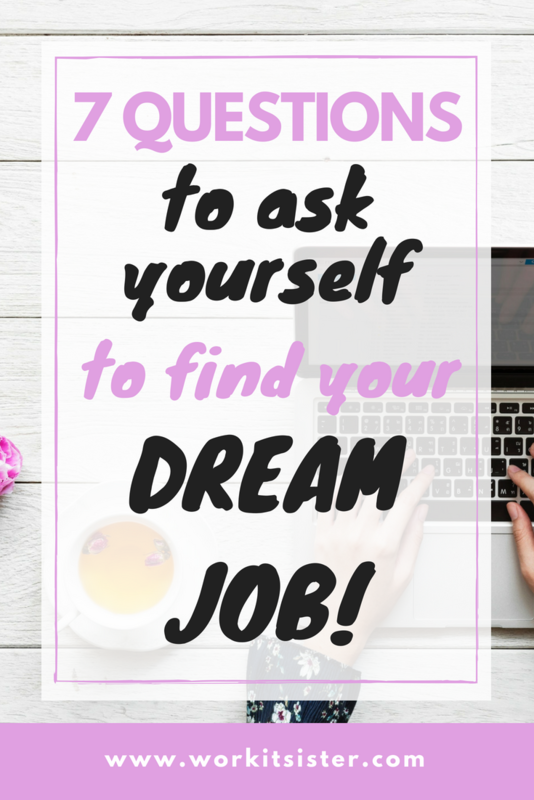 How to Get the Job You Want and Earn More! Linkedin Video Series _ How to Create Your Profile, Increase Your Searchability, Network and Job-Hunt! Resume Revamp and Linkedin Profile Creation – Outsource it to Us! 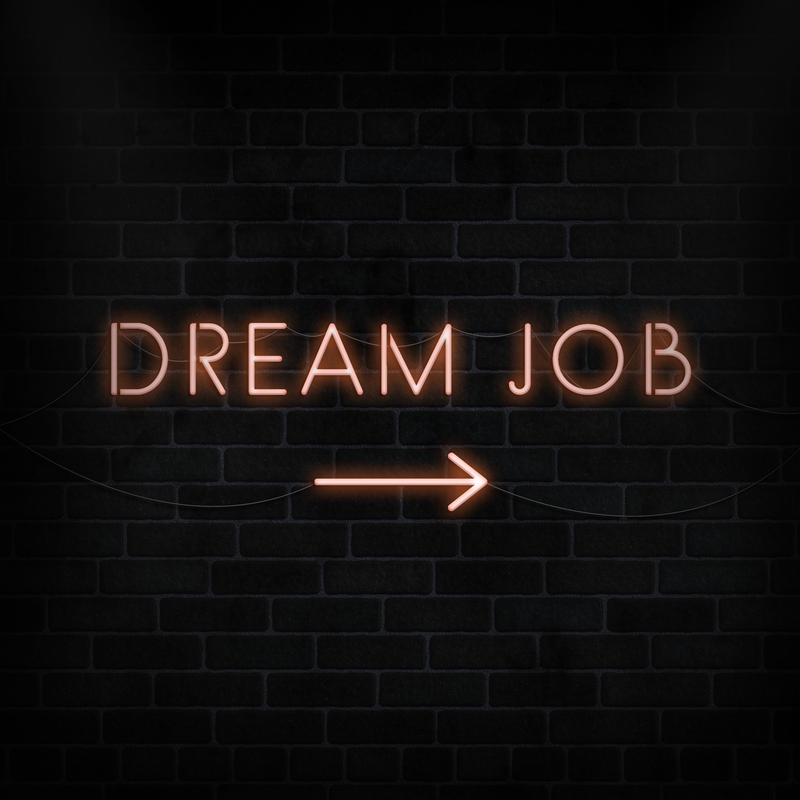 Get the Job You Want Coaching Programme! If you enjoyed this post pin it for later or share with your friends on social media! Previous Post 5 Easy Steps to Create a LinkedIn Banner to Get You Noticed! Welcome to Work It Sister! 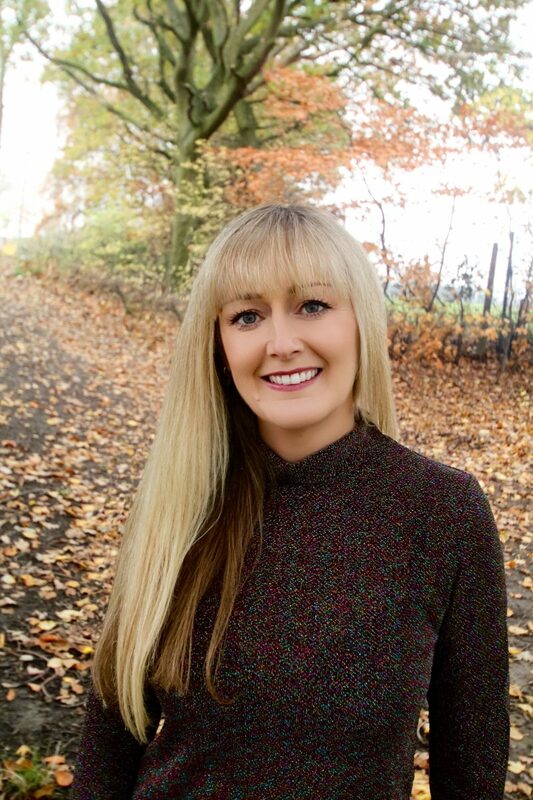 I'm Jo, a learning creator and collaborator. 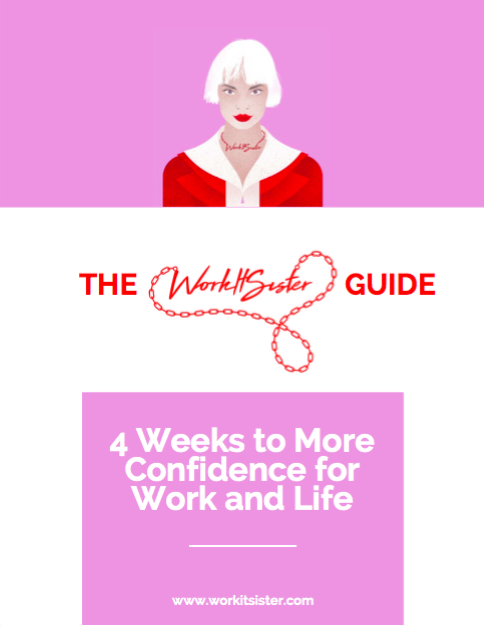 I'll share with you the people, tools and practical tips to help you get the job you want, raise your profile, be at your best and build confidence for work and life. We all need an antidote to work and I love yoga, meditation, exploring happiness and discovering new things and I'll share these with you too. Here's to awakening life's full potential, come and join me! Sign up to get blogs straight to your inbox! 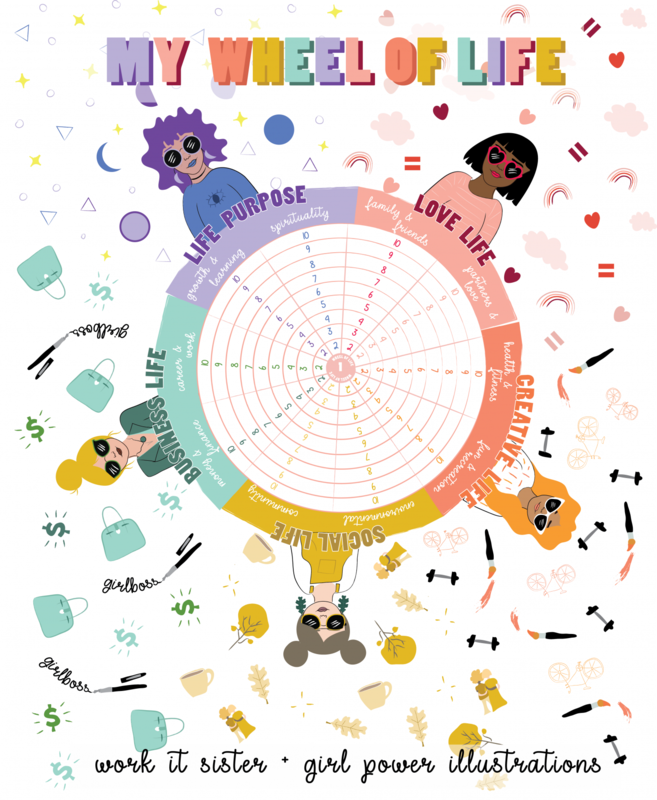 Happiness Goals – The Wheel of Life! How Olympian Michael Johnson Taught Me To Smash My Goals – It Works Every Time!